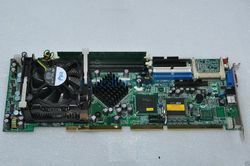 Star Automations offers standard and customization design services for , industrial motherboards , embedded controllers, SOMs, SBC, Industrial computer and Carrier boards to suit the customer requirements. We are offering a wide range of Konfulon C13 USB Adapter. Matching up with the exact requirements of customers, we are involved in presenting wide array of Computer Stabilizer. 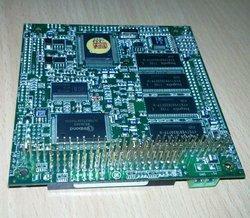 Our company has set benchmark in providing Printer Motherboard.